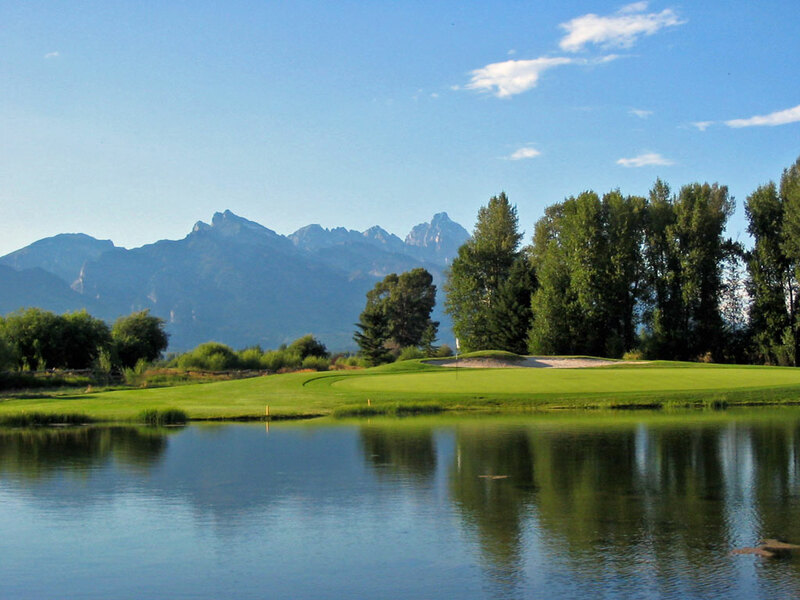 Course Website: Official Website - Visit Jackson Hole Golf and Tennis's official website by clicking on the link provided. Accolades: Ranked 5th in Wyoming on Golf Course Gurus' Best in State list. 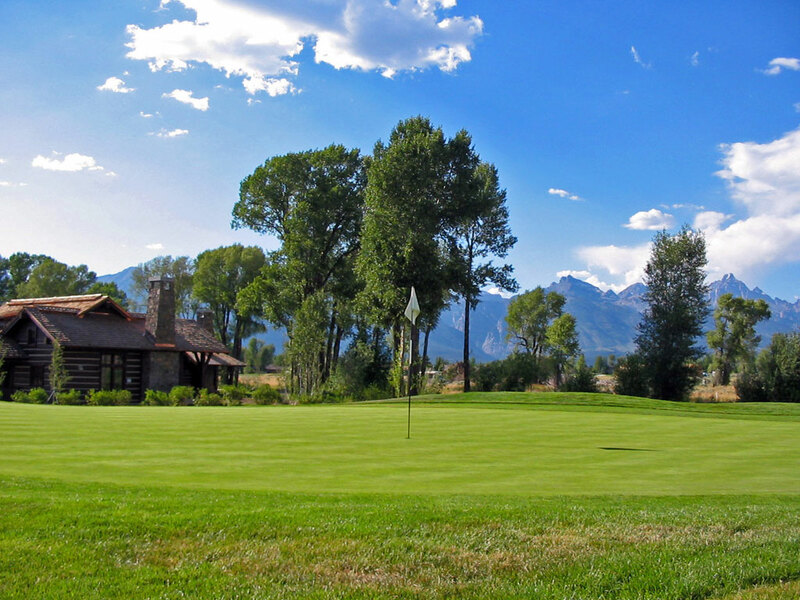 What to Expect: Representing the first club in Jackson, the Jackson Hole Golf and Tennis club was originally a Bob Baldock design that was sold less than two years after opening and was redesigned by Robert Trent Jones Jr. six years later. 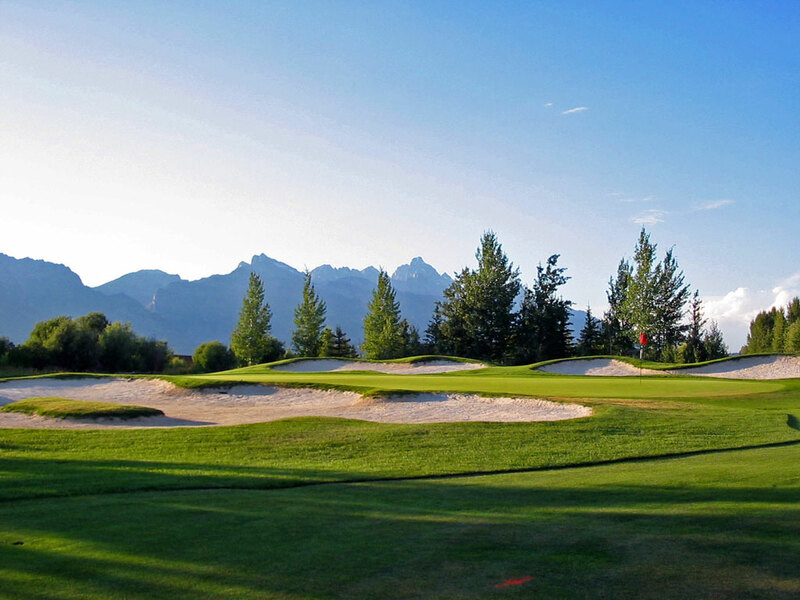 The course features some impressive views of the Tetons while the 2007 remodel improved the bunkering and conditions. The parkland course delivers a challenge of merit with a variety of trees being found throughout the property. Water comes into play on at least a half dozen of the holes none more dramatic that on the par three 13th where the pond fronting the green reflects the Teton mountains in the distance. The property is relatively flat and lends itself to a nice walk though you'll find most patrons in carts. 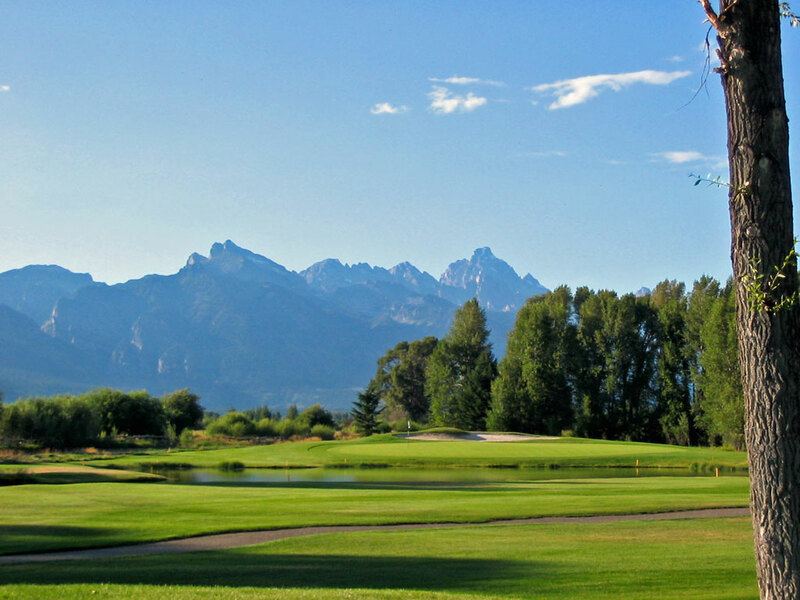 Playing here during peak season (late June to late September) at the peak rate will do more damage to your wallet then it should, but with the limited public golf options in Jackson you may want to take advantage of playing with Tetons as your backdrop and might even see a buffalo.